Sign up now to maintain your defensive driving benefits of point credits and insurance discounts with this Delaware Division of Motor Vehicles approved online course. You can take this Delaware 3-Hour Refresher Course only if you have already taken the Delaware 6-Hour Defensive Driving Course. 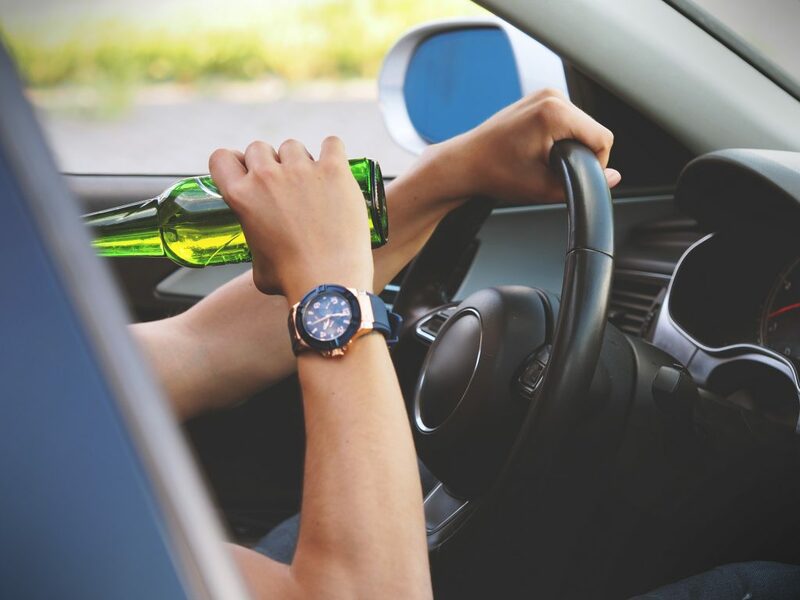 The Delaware 3 Hour Refresher course is designed for anyone who is within the 180 days of the 3-year expiration from a previous Basic Defensive Driving course. 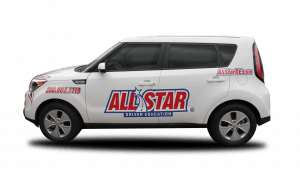 Get started with All Star’s Delaware 3 Hour Refresher course to continue earning your benefits for Defensive Driving. We are excited to offer this continuing education course from the comfort and convenience of your own home. You will no longer have to worry about finding the time or rearranging your schedule in order to complete the 3 hour course with our easily accessible online program. The Delaware 3 Hour Refresher course is designed for anyone who is within the 180 days of the 3-year expiration from a previous Basic Defensive Driving course. 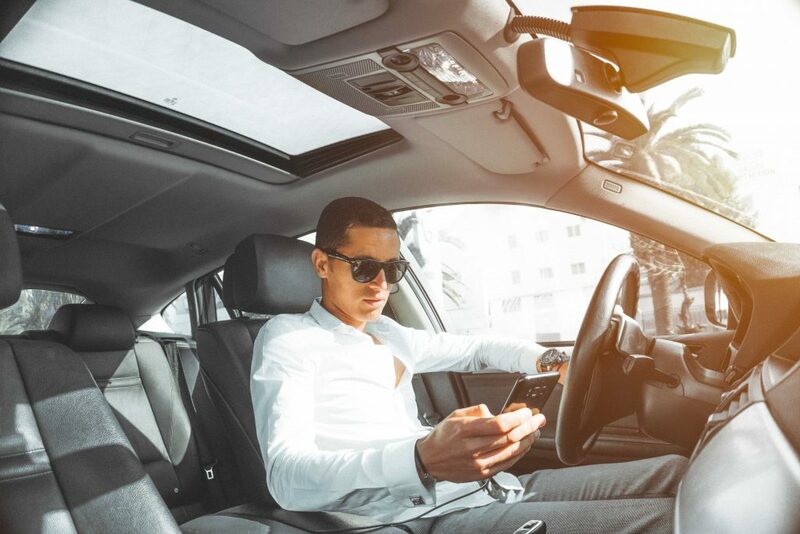 Learning these additional techniques will help gain benefits with your driving record and/or auto insurance, but more importantly, it will help you become a more knowledgeable and confident driver. We are proud to have graduated over 200,000 safe drivers at All Star Driver Education. If you have any questions about whether or not this class is right for you, please don’t hesitate to contact us during regular business hours at 734-665-7374. You are also welcome to email our online department directly at online@allstarde.com with any further questions, and we will be back with you on the next business day. Any student who lives in Delaware, and has a valid license is eligible to take the Basic Defensive Driving Course. you’ve already taken and passed the Basic Defensive Driving Course, and you are within 180 days of the 3-year expiration date, then you are now eligible to take our Refresher Course. Defensive driving classes are designed to help teach and reiterate the rules of the road so you can be better prepared for the unexpected. They will teach a variety of helpful techniques to help become a safer driver. You can also benefit by taking a defensive driving class to hold a 3-point credit on your driving record, and/or could earn you a discount with your auto insurance. We offer the initial basic defensive driving course, and we also offer the follow up refresher course to continue with your education so you can continue to earn benefits and stay up to date with your driving skills. The Delaware 6 Hour Basic Defensive Driving Course is for any licensed driver who is interested in taking the course for the first time OR if it has been over 2 years since the expiration date from a previous class. The Delaware 3 Hour Refresher Course is for those who are continuing their defensive driving education and/or benefits. 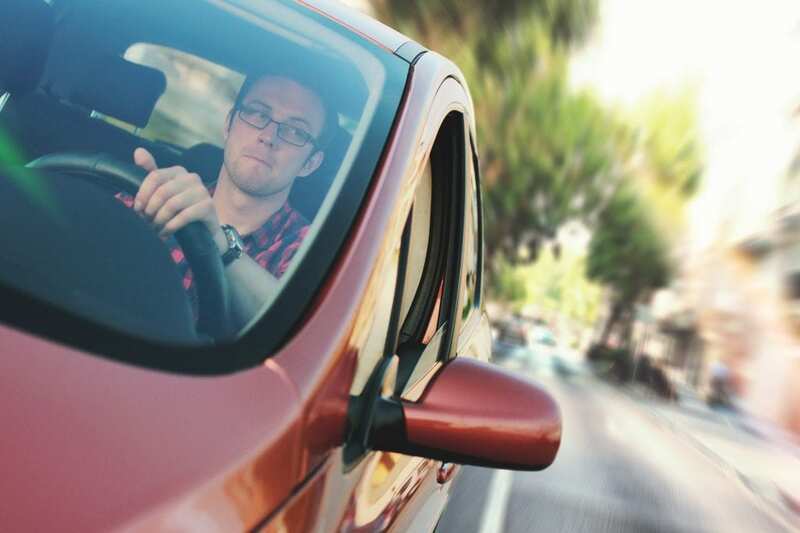 Once the initial Basic Defensive Driving Course has been completed, students must wait at least 180 days before the 3-year expiration date in order to take the Refresher course to continue with their education and/or benefits. You will just need to visit our online website and click on the class of your choice, and click on “Register Now.” This will take you through our registration process and then will ask for payment in full. Once the registration has been completed in full, the account will be ready to be accessed. If you ever have any issues, you are welcome to email us at online@allstarde.com for further assistance. *Please note, our registration will require your driver’s license number, so please have that ready as you begin the registration process. You should have immediate access to your course once the registration has been completed and the online fee has been paid in full. We accept Mastercard, Visa or Discover. Please have your payment ready when starting the registration process. If you are ever having any issues logging into your account, please feel free to contact our office directly at (800)967-7719, and we would be happy to help you gain access as soon as possible. Please email us directly at online@allstarde.com and request a new password. Please make sure to include your full name and class you are registered for, so we can look you up quickly. All passwords must contain 1 capital letter, 1 number, 1 symbol and must be at least 8 characters long. If you have something in mind you would like, please make sure to include it in the email and we can apply that new password to the account. Otherwise, we will make one for you and can send you your updated login information via email. Most of our students are able to pass the Final Exam on the first try, so don’t be nervous. You will have up to 3 attempts to take and pass the Final Exam. If you happen to fail all 3 times, you will have to make a new account at no additional cost and take the course over again. For more information about creating a brand-new account, please contact our office at (800)967-7719 and we can direct your further. For both classes, we will email the student a Certificate of Completion once they have fully completed the course and passed the Final Exam with an 80% or higher score. This will be emailed directly to the email that is listed on the student’s account. Please call our corporate office at (734) 665-7374 and we’d be happy to get another certificate generated and emailed to you as soon as possible.